our Marketing team recently sat down with Make-up artist Sharee Wilkinson, owner of Plush Studio in Wellington, to talk about her take on Bridal Make-up trends and about the natural range of cosmetics she uses to create her dewy looks: Sante Cosmetics & Dollface Minerals. Sharee: Yes, I always LOVE working with Woolf, they are my absolute favourite professional photographers and Jess is one of the best wedding photographers in the country in my opinion! I value my relationship with Woolf and feel very blessed to be their MUA of choice. Sylvie: This time we'll be joining forces at the Capital City Wedding Expo at Foxglove on August 23rd, can you tell us a little bit about what Tips and Tricks you can share with future Brides regarding wedding-day make-up? What's hot right now? 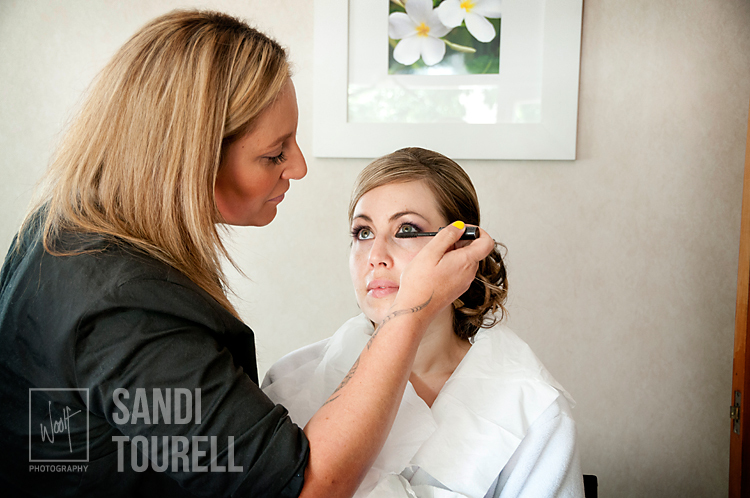 Sharee: I love to give brides beautiful dewy skin that is fresh with a touch of ‘sun kissed’ cheeks. This looks gorgeous and romantic with a soft smokey eye, however, some brides like to go for a more dramatic look which is always easy to change up with some red lips and stronger eyes. I always use Dollface face primer which not only ensures the base will last all day but also provides a silky surface to the skin so the base foundation looks beautiful and smooth. Other must have’s for brides is the CC Crème (colour correction) from Sante Cosmetics which immediately tones down any colour pigmentation, Highlighter from the Dollface range which gives the beautiful dewy finish and the HD Powder from Dollface (high definition powder) which is essential to ensure the makeup lasts all day and looks great in the photography for that covergirl flawless finish! Sylvie: That's great, Sharee, thanks! Our readers also would like to know a bit more about Sante & Dollface Cosmetics: why you would recommend these ranges and where can you find them? Sharee: I love the Sante products for everyday wear because it is one of the only makeup ranges in NZ which is 100% certified organic. This means that EVERY ingredient in the range is certified organic, has been tested and quality controlled so you know without a doubt that what you are using on your skin is completely utterly and totally chemical and paraben free. There are not many cosmetic products available to women at an affordable price like Sante which has these attributes. It is best suited for women who prefer to look ‘makeup free’ and is available at most good Health Stores, or through the websitewww.saveyourskin.co.nz. If you enter the code PLUSH at the checkout you will receive a 20% discount. For those who prefer more coverage or for photography I always recommend Dollface Minerals as they have a full professional range. 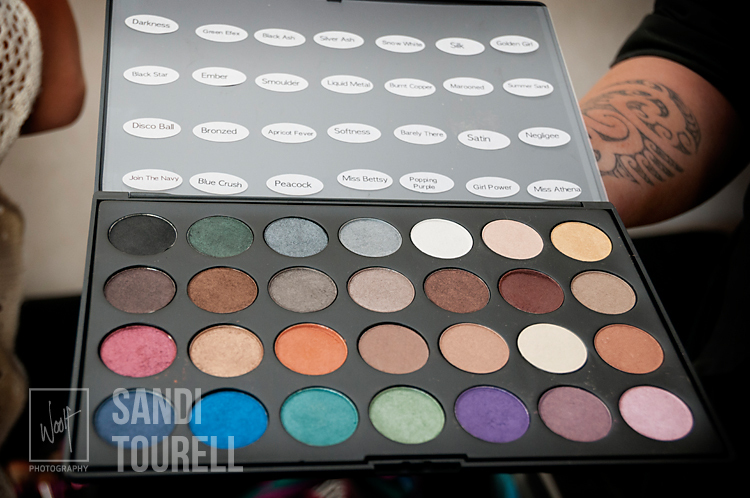 You can purchase Dollface at the Dollface Beauty and Retail Bar, 430 Cuba Street, Alicetown or online. " You will be able to touch base with Sharee at the Capital City Wedding Show this Sunday and meet Jess Dewsnap our very talented Wedding photographer, as well as Toni our Wedding Consultant.